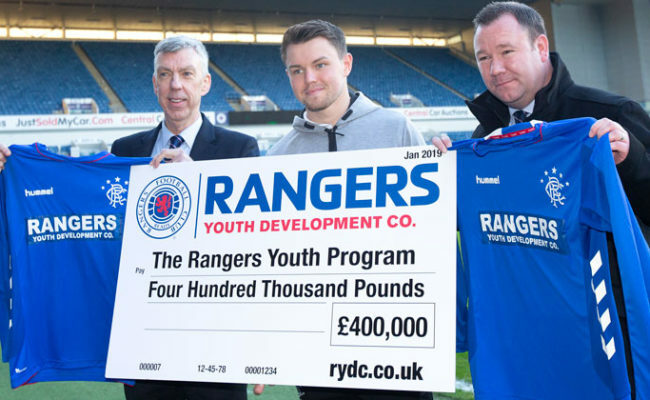 WHILE delighted with the number of Rangers players involved in youth internationals for their various nations, Craig Mulholland is now desperate to see them progress to the next stage of their career – the Rangers first team. 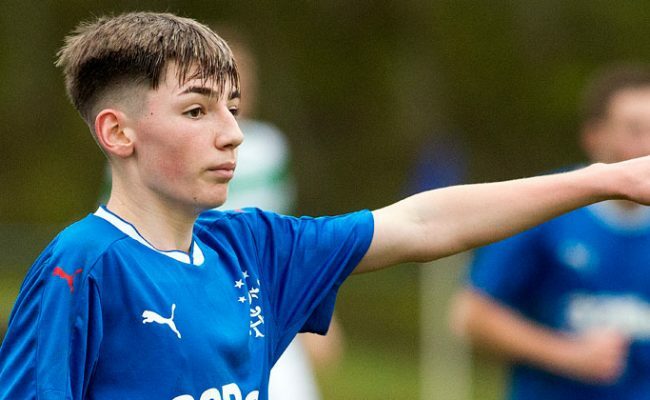 No less than 30 Academy players have performed on the international stage this season, with Mulholland explaining: “Until we produce more players for the first team, one of the benchmarks we have is how many quality players can we have within the Academy, and that is now being recognised by the national associations in Scotland, Northern Ireland, Finland, Malta – various countries that the lads play in. The club’s Academy was also put through its paces by Double Pass, who audit such setups across Europe, and they were massively impressed with what they saw. Mulholland said: “Double Pass came and spent two or three days with us. They audit the English Premier League and they audit the Bundesliga and basically they look at all your processes and then they give you a score based on 74 benchmarks as to how you do compared to European clubs. “So we scored 88 percent, which was fantastic, the highest in this country, and the average for the top European clubs is around 60-odd percent. “They key learnings for us, however, are that the 12 percent that we didn’t get relate to our content of our football sessions, so we have got Neil McIntosh will be joining us from the SFA this summer and he will look at coach education so that we take our coaching to a world-class level. 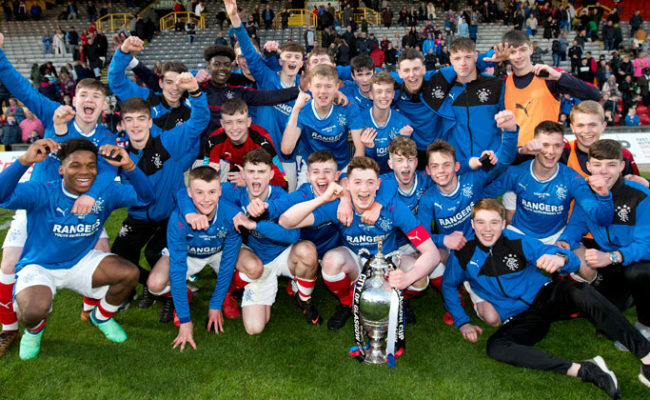 Rangers were also one of only two Academies in Scotland to be awarded ‘Elite’ status by the Scottish FA, with the Light Blues the only to achieve the award with no variances. 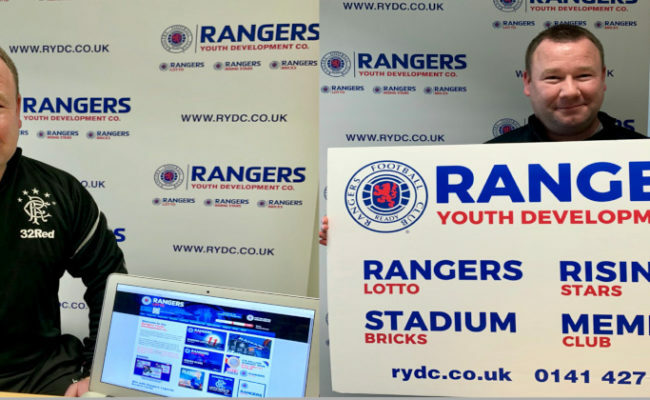 Mulholland added: “Well, there are two clubs in the country with elite status with the SFA and I think Project Brave is quite well known as is Club Academy Scotland. 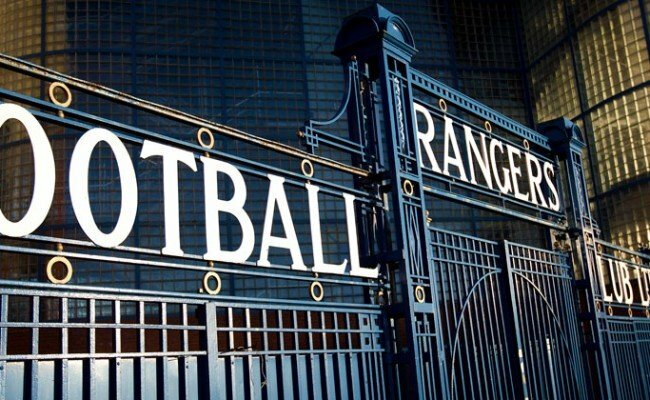 “So again they come and audit all your practices and when they looked at everything we do here at Rangers; coaching, medicine, sports science, analysis, our environment, welfare, all these things, we ticked every box with absolutely no variances. I think we were the only club in the country to do so, but that has not happened by chance.